May 22, 7:15 a.m. | Posted: May 21, 5:28 p.m. Lawn watering restrictions are being delayed by at least a year in White Bear Lake and surrounding communities. Last week, state lawmakers approved a bipartisan measure that prohibits the Department of Natural Resources from enforcing court-ordered conservation measures. After first saying he was allowing the bill to become law without his signature, Gov. Mark Dayton decided to sign it Monday night because he didn't want it to fall victim to a pocket veto. • Minnesota Legislature 2018: What lawmakers got done, what they didn't and what's next? 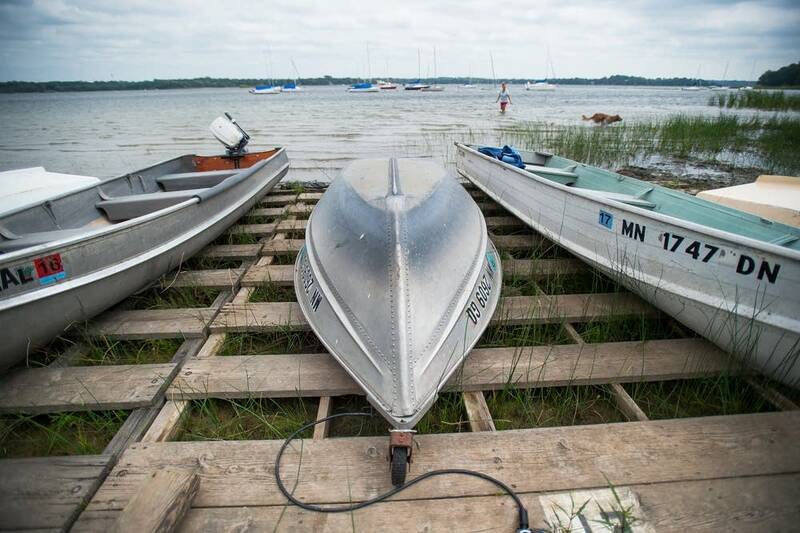 The White Bear Lake Restoration Association sued the DNR in 2012, alleging the agency allowed overpumping from municipal wells, and that caused record low lake levels. The lake rebounded after several years of heavy precipitation. But association President Greg McNeely said continued pumping will deplete it again. "Everybody's got an opinion, but science is science, and if you look at these studies, it's overwhelming. It's hard to argue against it," McNeely said. White Bear Lake City Council member Bill Walsh favors the legislation, and is confident an appeals court will reverse the ruling. "The science isn't good. It's not reliable," Walsh said. "I think a three-judge panel of the Court of Appeals will take a fresh look at that and a fresh look at the data, and frankly some new data, and I think we'll do well on the appeal."